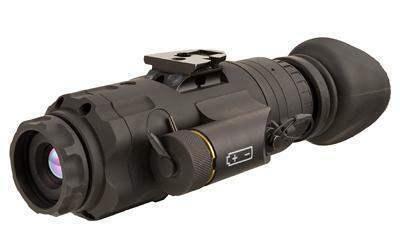 Meet the Trijicon Electro Optics IR PATROL M250 Helmet-Mounted Thermal Imaging Monocular, 60Hz – a compact yet powerful scope designed specifically for tactical situations. 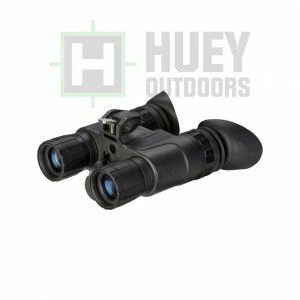 Trijicon Electro Optics manufactures these Thermal Imaging Monoculars from 6061 Aircraft-grade aluminum and uses nitrogen purging for waterproof function. 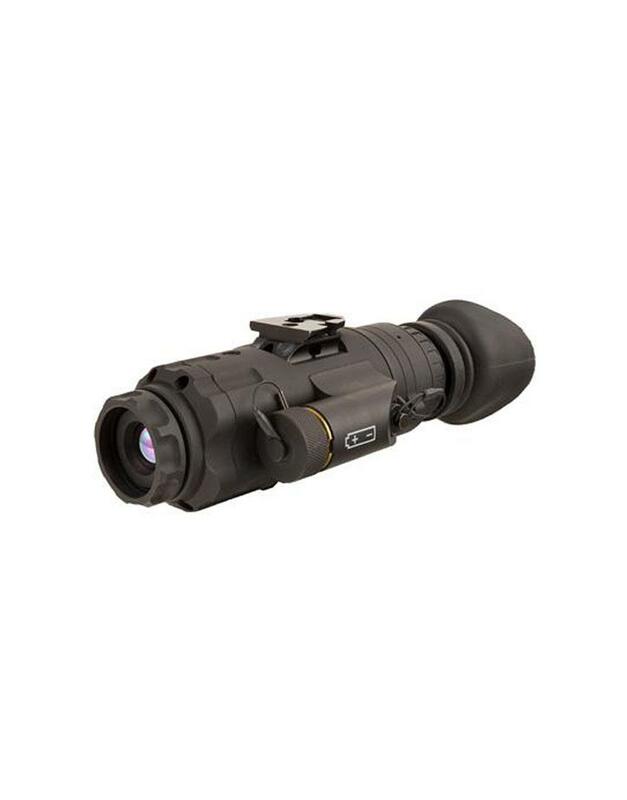 The Trijicon Electro Optics IR PATROL M250 Thermal Imaging Scope has intuitive, ergonomic controls that put advanced IR technology at your command. When your mission demands the best, choose the Trijicon Electro Optics IR PATROL M250 Helmet-Mounted 19mm Thermal Imaging Monocular, 60Hz. Edge Detect Tactical Mode projects a fraction of the brightness of other modes to protect against night blindness caused by light from the screen. Helmet Mount Hands Free Observation: Take advantage of the lightweight design and fast, 60 Hz frame-rate system that is optimized for helmet mounting. 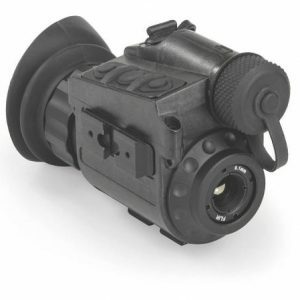 Handheld, helmet-mounted, or rifle-mounted use. Optimized for helmet mounting and includes Wilcox shoe interface for helmet mounting.